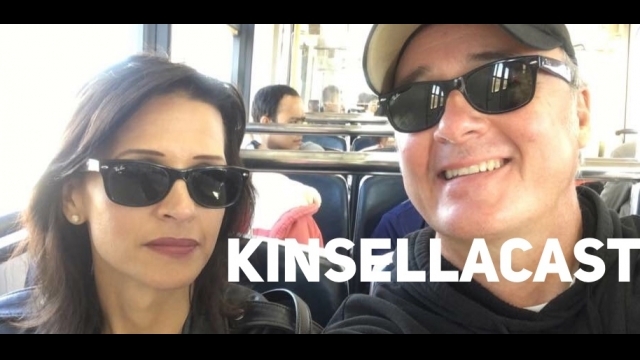 KINSELLACAST 21: Warren gets pissed off! #MeToo and Trudeau! Adler visits! Spin Twins on Ford-Trudeau summit! It tells me he fails to see the emotions of other people because he’s so egocentric. Of course upon reflection, he’s able to see that others in fact see things differently. It seems to me that Trudeau has difficulty with empathy-it’s all about him. I tried to subscribe to Kinsellacast on my podcast app, but I can’t see any of the episodes. Not sure who to contact so thought I’d ask the authors.